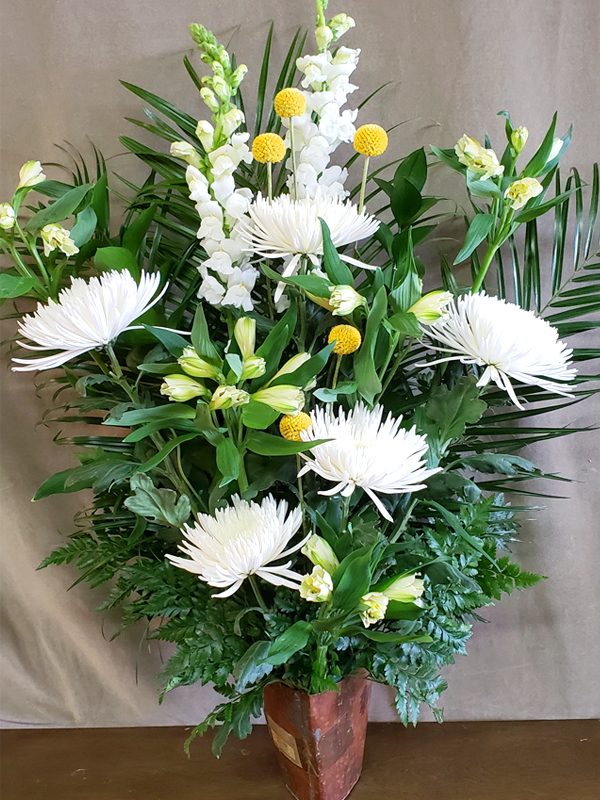 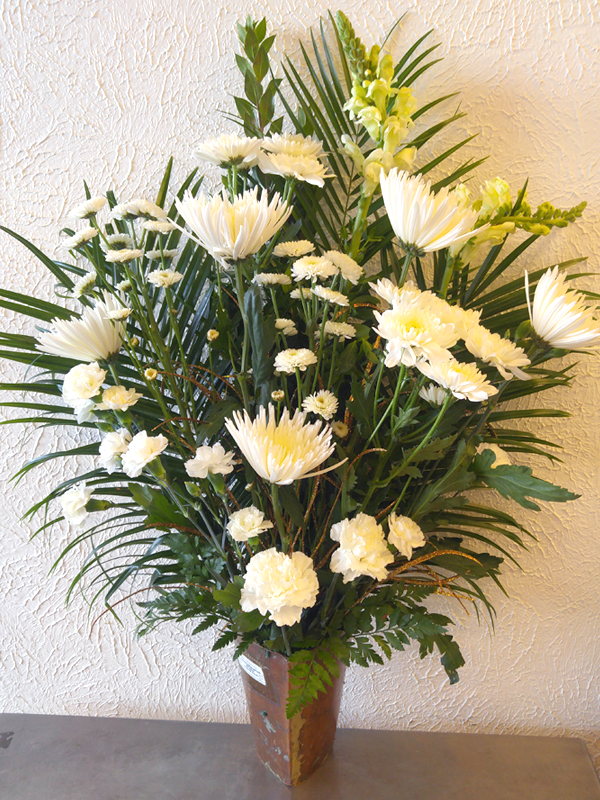 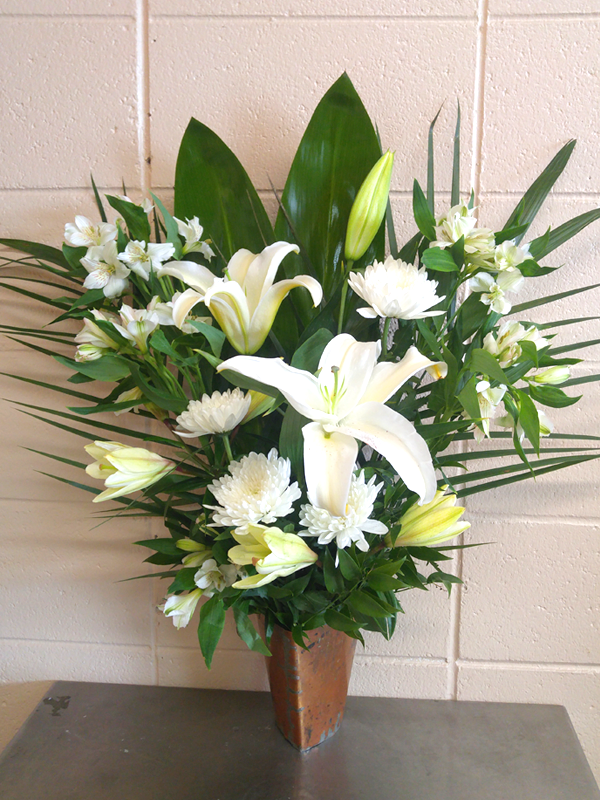 Gillian offers floral creations that will add elegance and radiance to any altar or worship space. 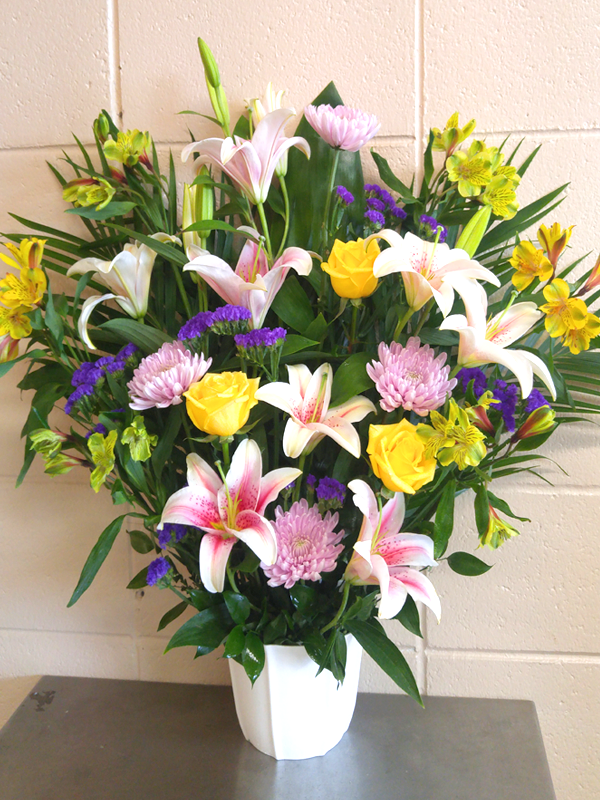 For same day delivery please call Gillian at 505-663-0012. 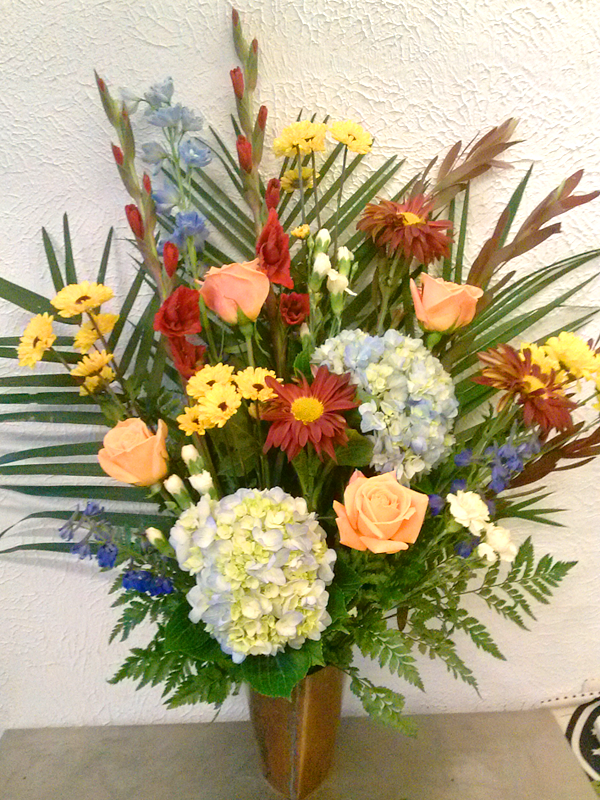 Choose from these floral creations, or let them inspire you to request a new design. 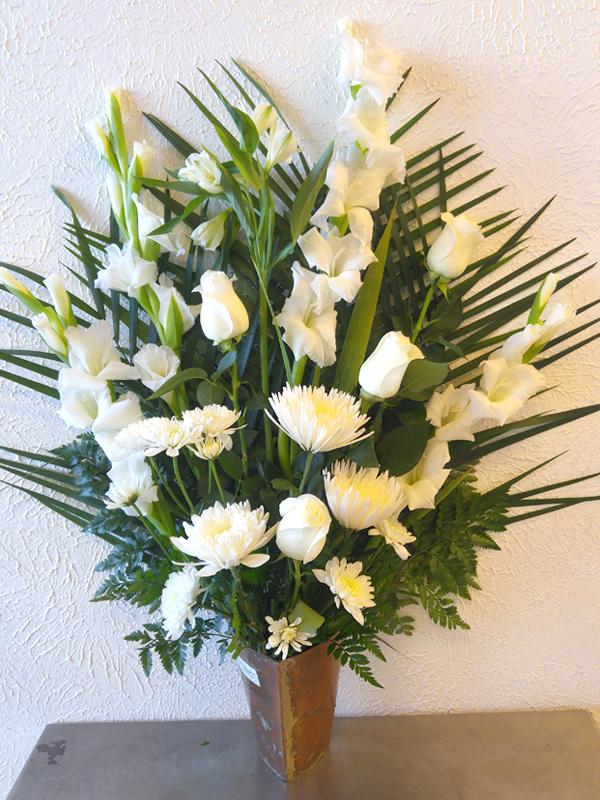 Gillian will work with you to compose the bouquet that reflects your own needs.